The new course provides a new outlook and approach to the training of resort professionals and is the brainchild of Dr. Alex Brylske. 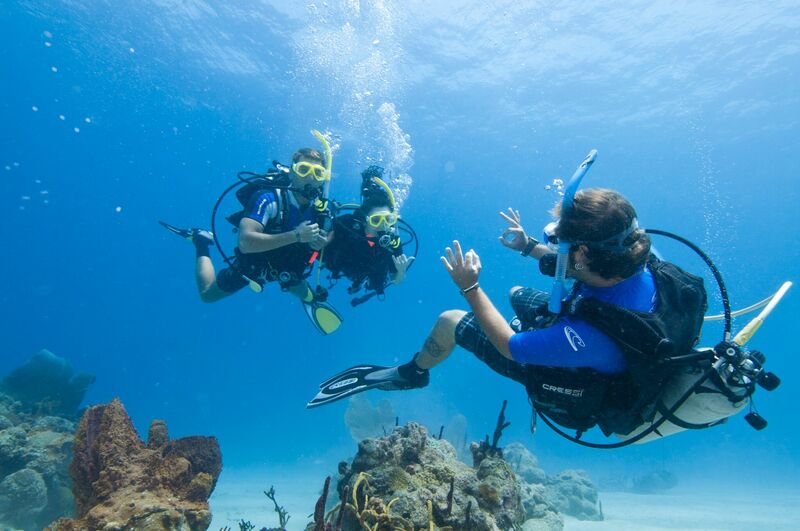 The course also incorporates certification as a Reef Check Eco diver, which allows members to participate and contribute to a global environmental database. Find out more about Sea Experience’s training programs here.